Author Mattias Desmet shows how the various levels of subjectivity all relate to the same structure – the Graph of Desire. 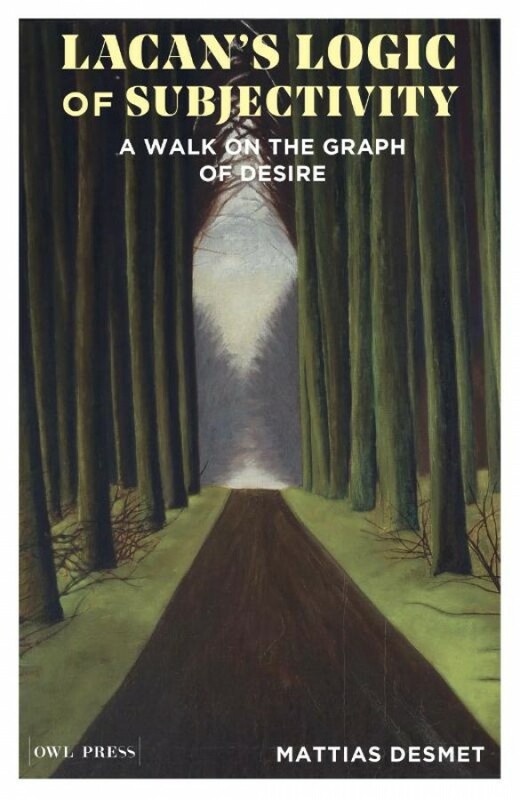 Desmet unravels how a singular Graph represents the intricate relationships between phenomena – at fi rst glance unrelated – such as the becoming of the subject, immediate subjective experience, the eff ects and process of the psychoanalytic treatment, the ethical positioning of the psychoanalyst and the selection of interventions in this process. The Graph does what every science does, it simplifi es complex matters. It introduces remarkable clarity into a field – subjectivity, and the eff ects speech has on it – that initially appears chaotic and endlessly complicated. This theoretical parsimony is one of the principal scientifi c achievements of Lacan, one we should consider among the greatest in the tradition of the Enlightenment.